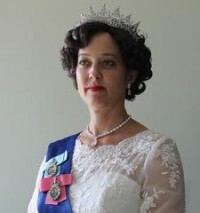 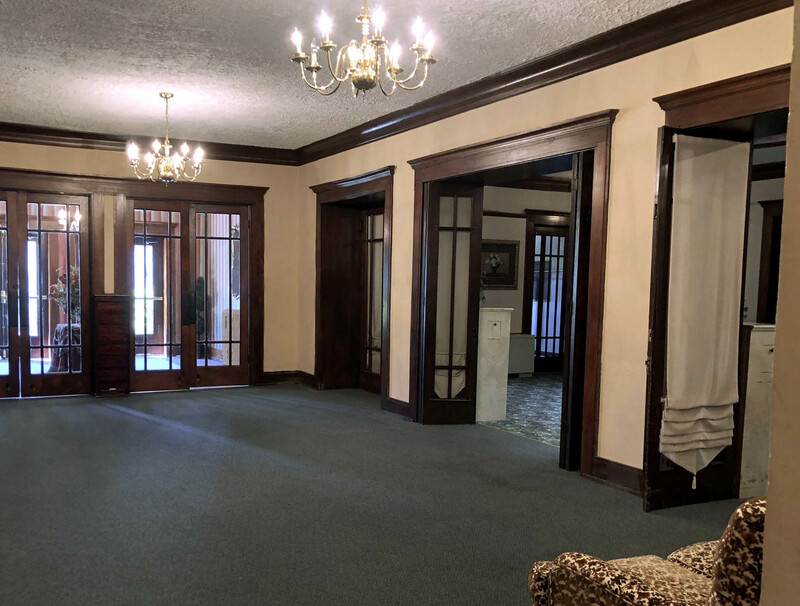 The Rockford Woman’s Club serves to promote and encourage philanthropy, civic and cultural improvements, education and the preservation of our historic building. 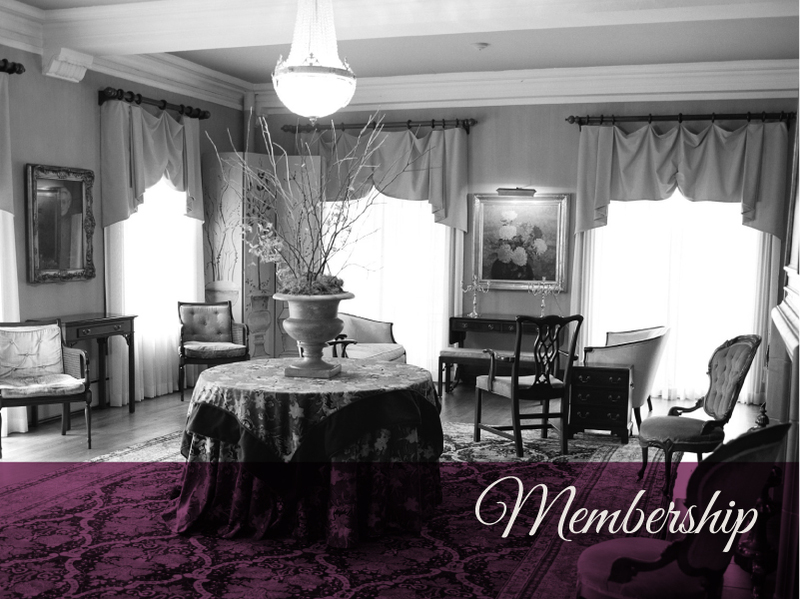 We support and offer opportunities for growth and service for all women in our community. 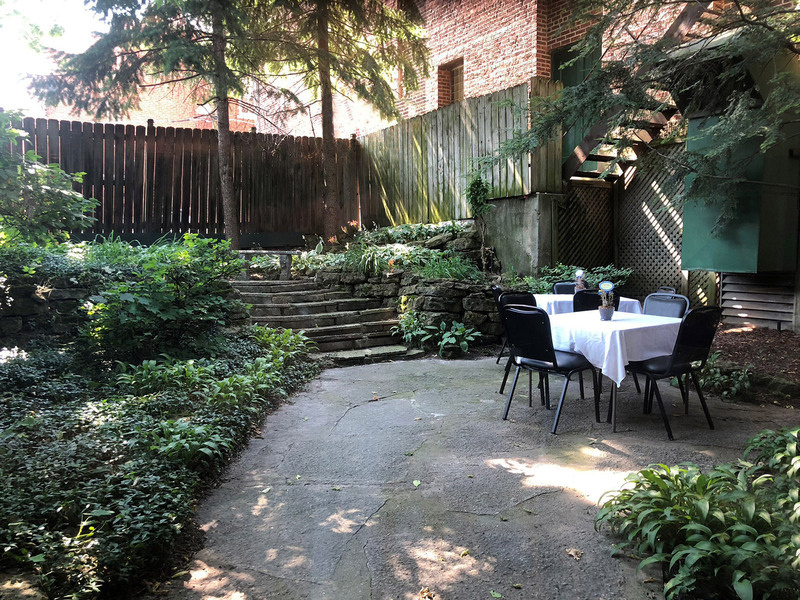 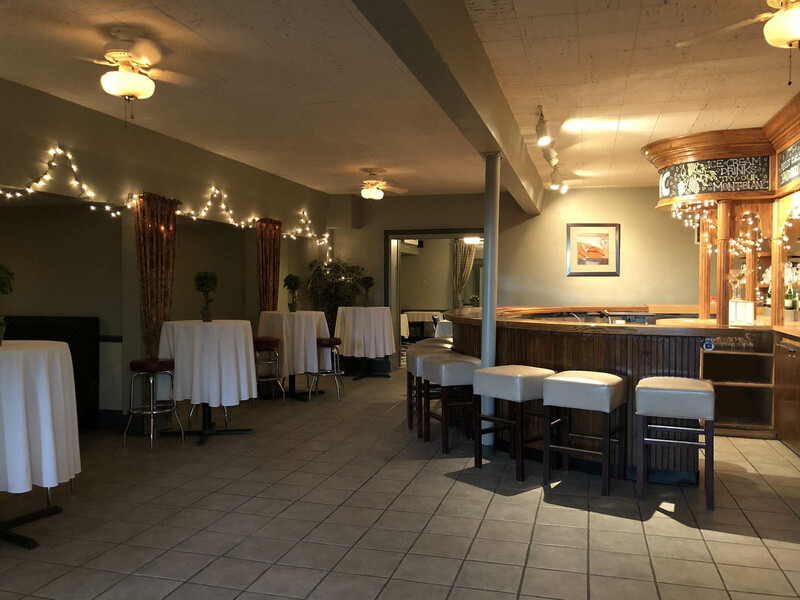 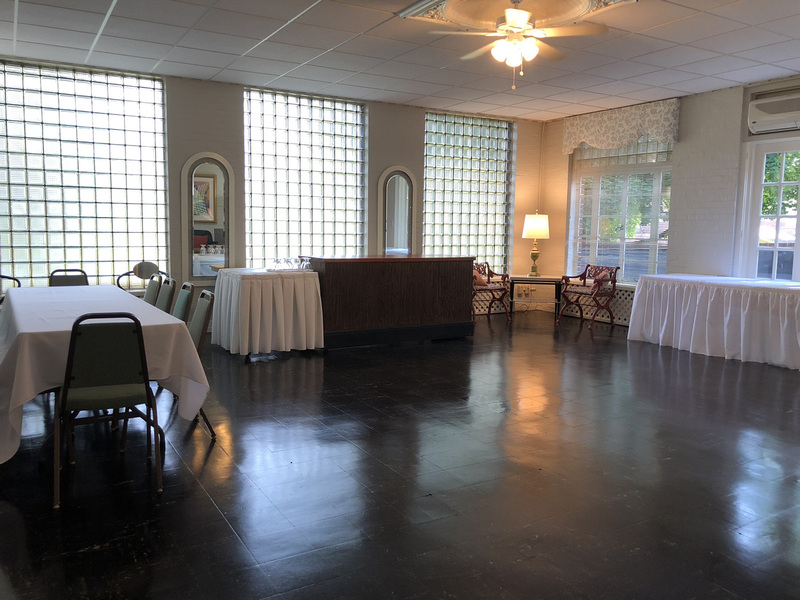 In addition to hosting Rockford Woman’s Club luncheons and events, the club can be rented out for formal or informal gatherings. 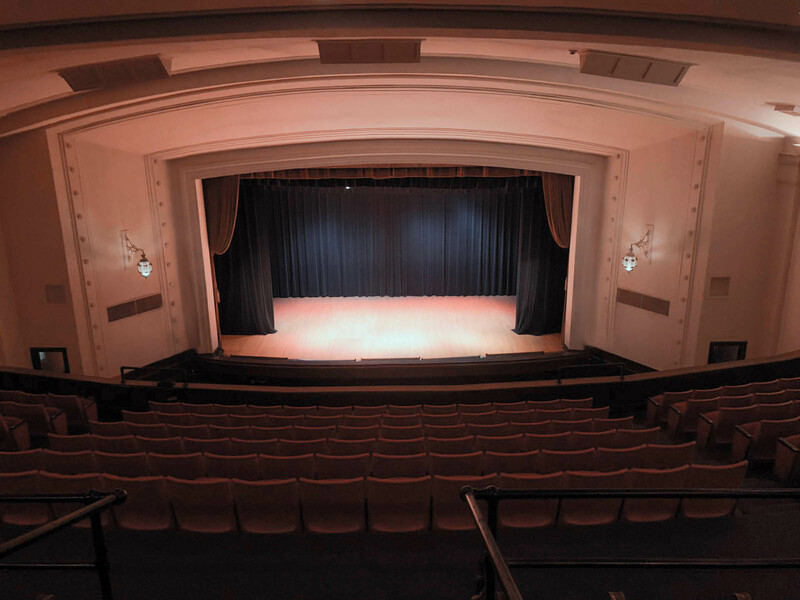 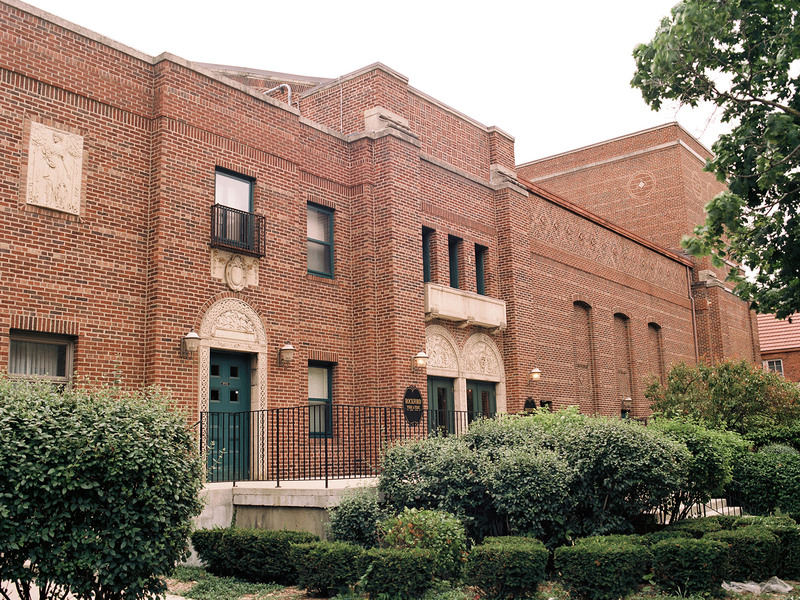 The 800 seat Rockford Theatre at the Rockford Woman’s Club is available for stage productions and can be utilized in conjunction with the club to accommodate a wide variety of events. 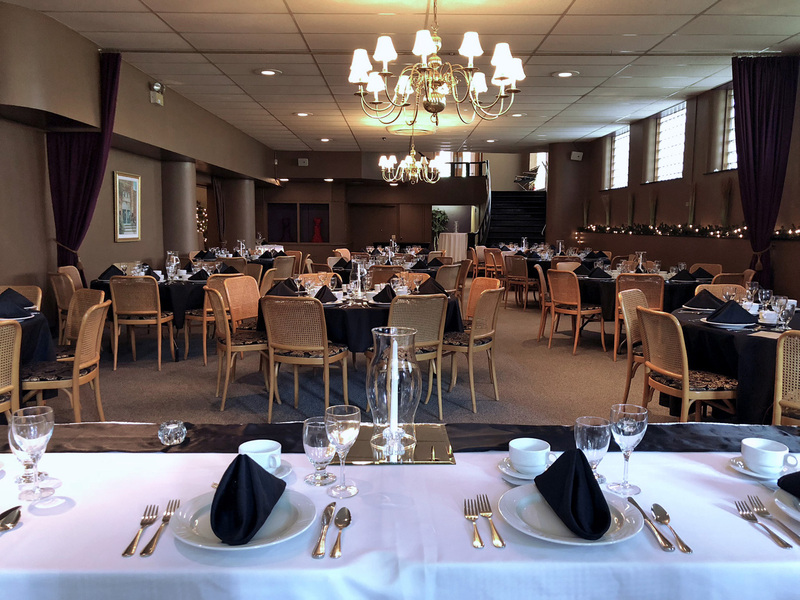 This year we are celebrating the 100th anniversary of our historic club house. 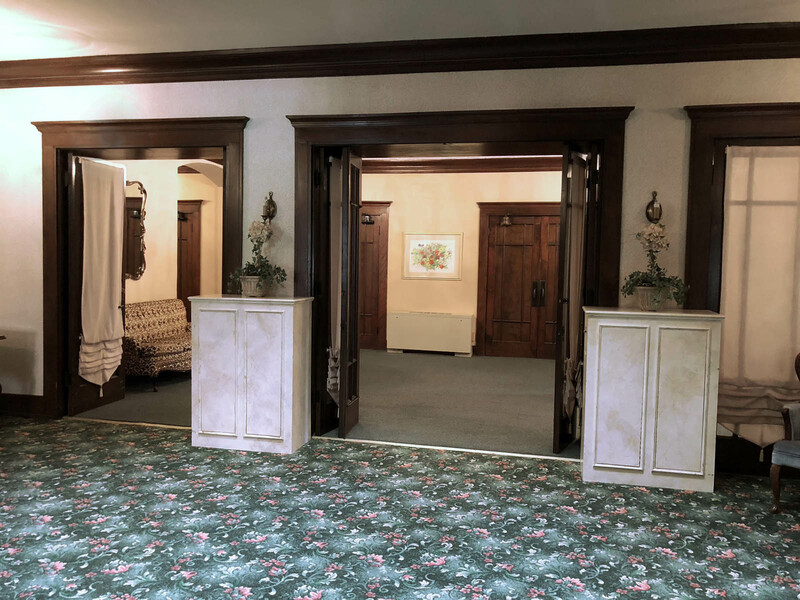 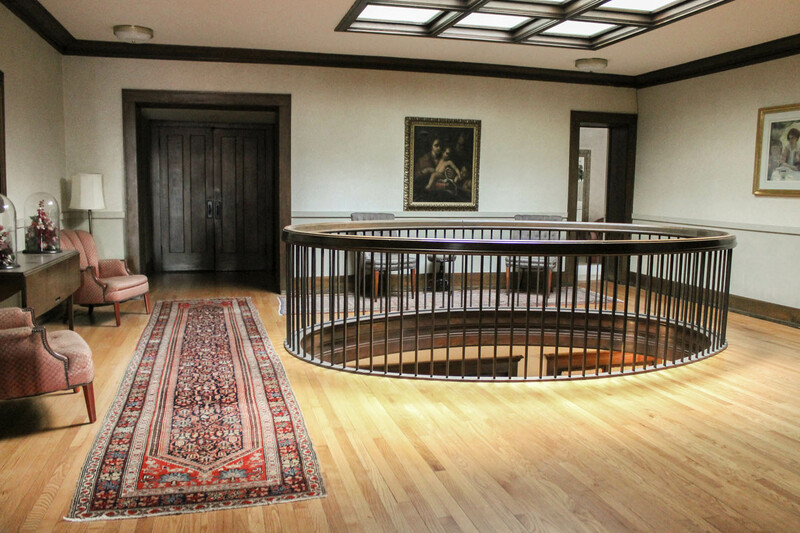 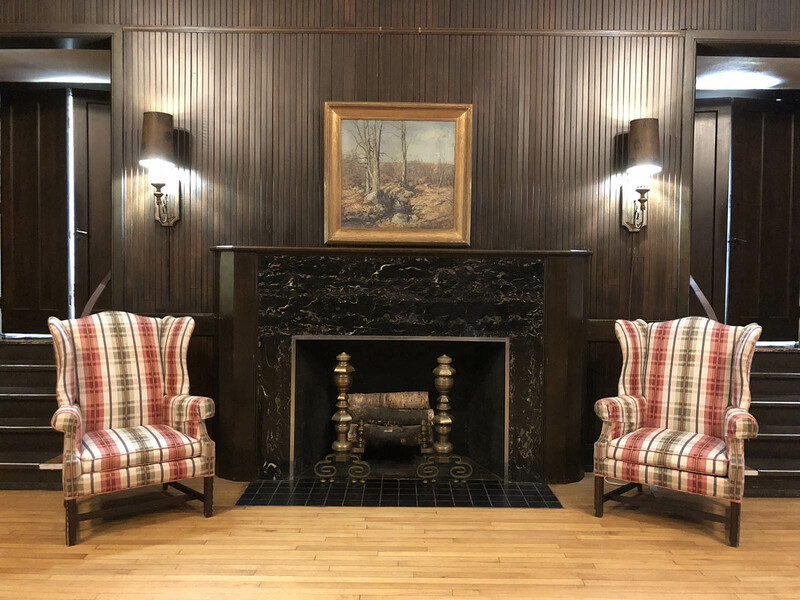 Built in the Neoclassical style of architecture, the Rockford Woman’s Club has been upgraded to meet today’s standards while maintaining its original character. 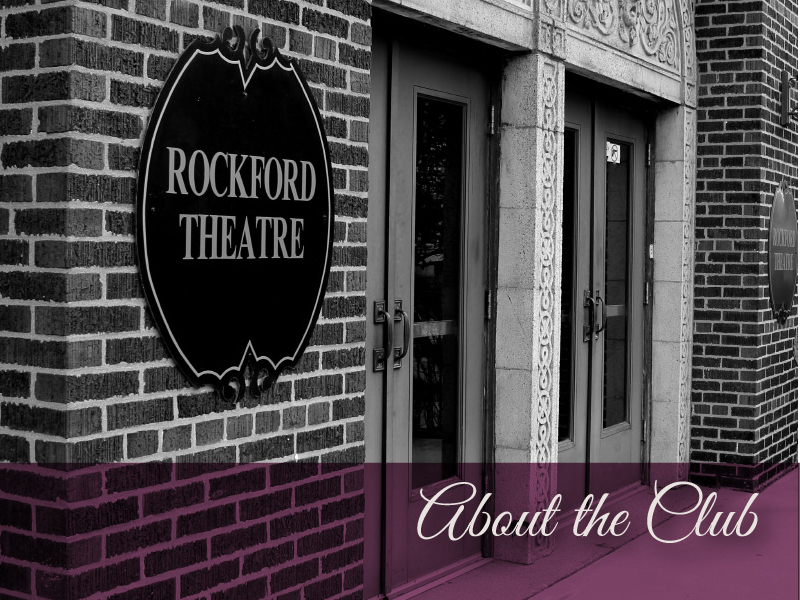 It is truly one of the finest historic buildings in downtown Rockford. 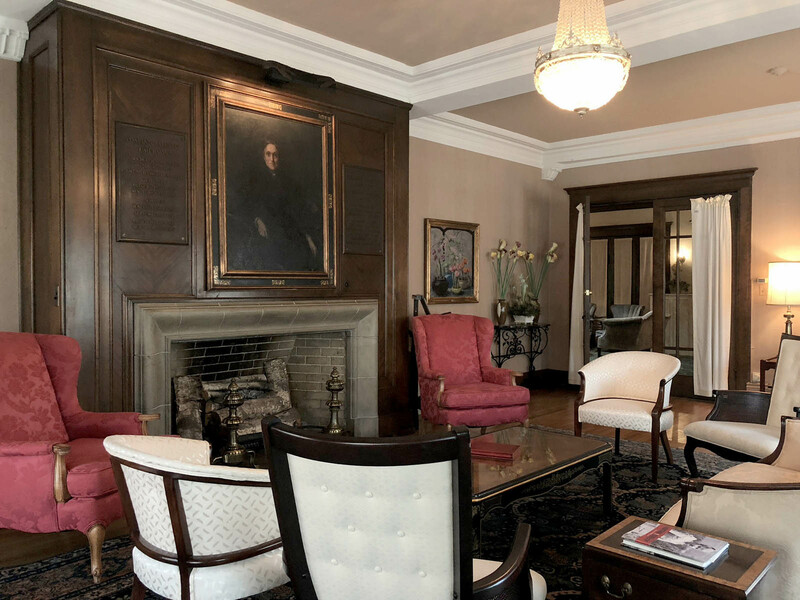 This year we are hosting a variety of special events to celebrate our anniversary and to draw attention to this important architectural structure. 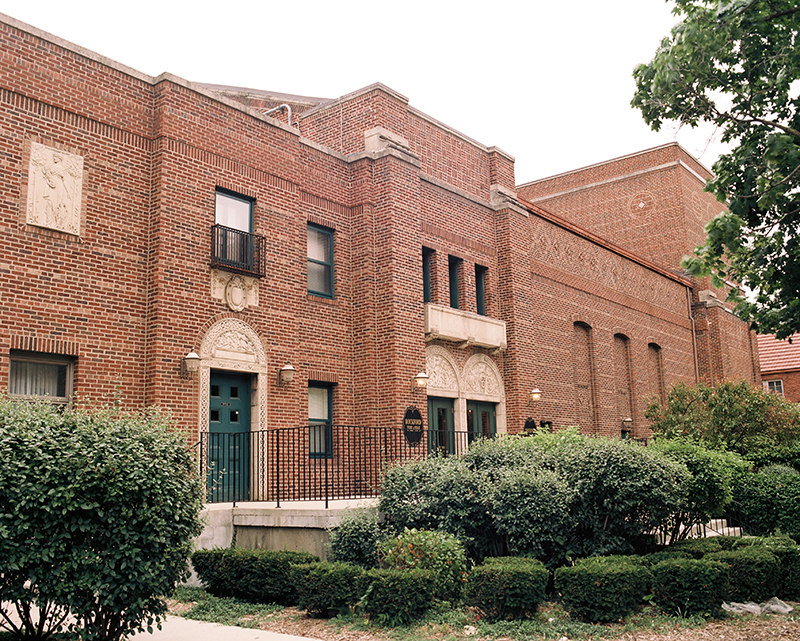 Our goal is to build awareness and interest in our building and our club. 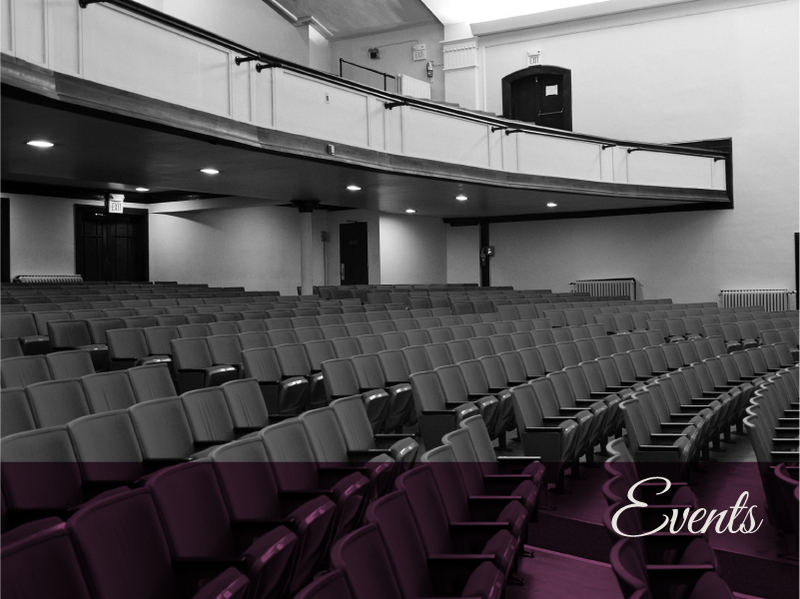 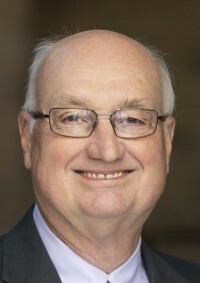 Check out EVENTS to the right to see what we have planned. 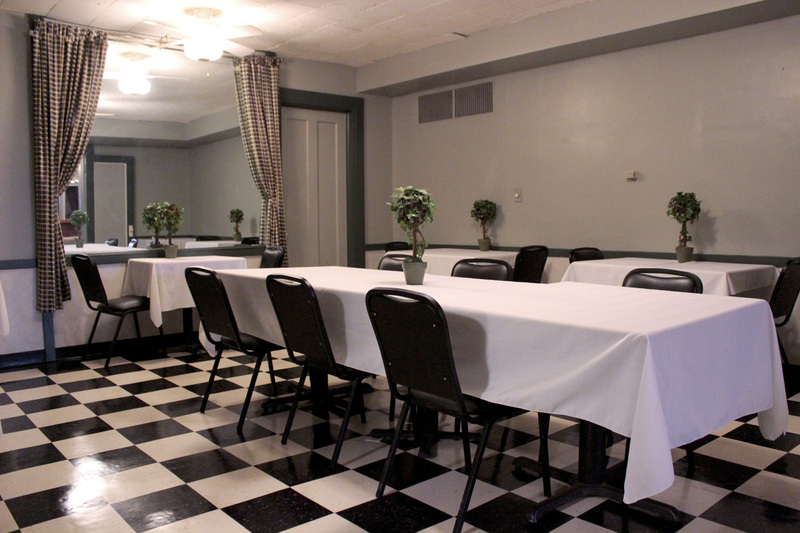 What are people saying about Rockford Woman's Club?